Looking for some inspirations in presentation and seeing things from a different perspective? 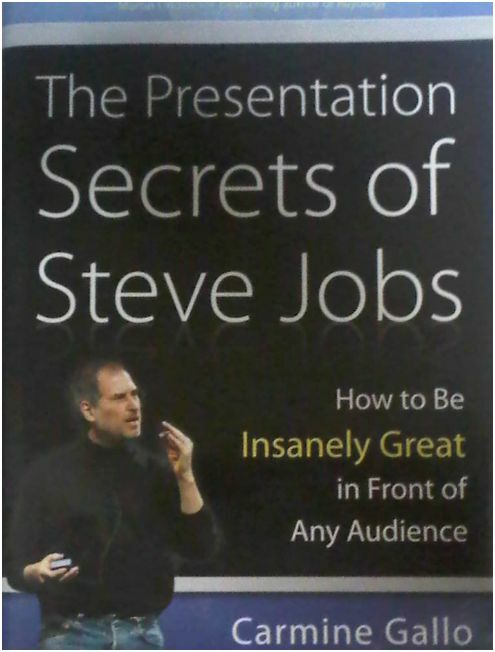 Check out this book, “The Presentation Secrets of Steve Jobs” by Carmine Gallo. The last time around, in Time Management – Part 1, we looked at the Urgent-Important matrix from the Seven Habits of Highly Effective People by Dr Stephen Covey. Say goodbye to messy wiring! Organize your control cabinet wiring with PVC Wire duct. Introducing a new line of wire duct cabinet add-ons that simplify control cabinet wiring. With CLIPLINE wire duct, wiring is neat and secure, making it easy to replace or add any wiring. LINETRAB sets a new standard in the 6.2 mm class as the narrowest surge protection device for MCR technology. Now up to four signal paths can be protected at the same time. A comprehensive product range comprises suitable protective circuits for all binary, analog and intrinsically safe circuits. PHOENIX CONTACT’s new MSB mini spring cage terminals are a response to requirements for ever smaller terminal boxes! Reading “Business Times” on my way to office while travelling in the bus has become a routine to me. That is the only time where I can pick up some financial news, or maybe interesting stories, and not having any distractions from others. Recently, we had the COMEX 2010. It’s a time where we would go and scout for our gadgets like for example, iPad. There were many Laptop on sale at the same time. 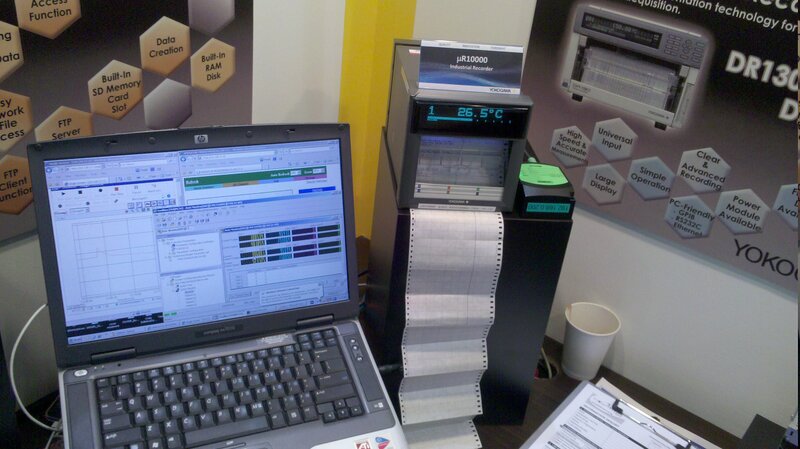 I was looking for a Laser Printer as my current printer is almost reaching its end of life. I found a few options but it was not similar to the one I am looking for which is print and scan and at the same time CHEAP! 2 weeks back, Andrew posted a seemingly simple IQ question that was asked by his son, who is in Primary Six. 16 people took the challenge and posted their answers. The winner will win this Mini Cooper USB Thumbdrive. For the first time, Phoenix Contact has the opportunity to showcase the Bluetooth Wireless Communication with YOKOGAWA’s Data recorder. When I received a call from Mr. Ng, I was glad to hear from him that he would like to showcase our Phoenix Bluetooth AP together with his data recorder. Immediately, I went to Emmy to get her latest Bluetooth APs and we managed to prepare two units for him to showcase at Globaltronics this week.